Lisa and I are both past Disney castmembers, so of course we love Disney. When Disney Cruise Line started we quickly went on a 7 day Disney Cruise and have been hooked ever since. 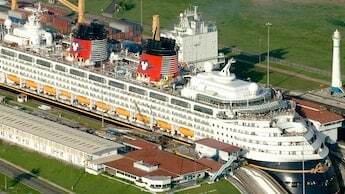 We have been on every Disney Cruise Line ship and to exciting places like Norway, the Caribbean and Disney’s Private Island, Castaway Cay, just to name a few. We are happy to share our Disney Cruise Line experiences, tips and value added advice with you to help you plan the perfect Disney Cruise Line vacation. 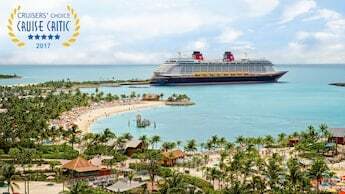 Right now we have some very special 7 night 2019 and 2020 Disney Cruise Line Itineraries and Special Disney Cruise Line Themed Cruises. I love the Marvel Day at Sea and also the Star Wars Day at Sea Cruises. I have put together separate articles covering everything about the Disney Cruise Line Marvel Day at Sea and the Star Wars Day at Sea itineraries. We have agents (Pixies) that will work with you personally to plan and book the Disney Cruise that fits your vacation needs. All of us at Pixie Vacations are Authorized Disney Vacation Planners, a designation given to us from the Walt Disney Company for our high levels of service that meet and exceed customer expectations. Working with Pixie Vacations is Free! Yes, our services are free when you book with us. There is nothing added to your vacation package price to work with us and we match up the best Disney cruise vacation to your vacation requirements. We are happy to help you plan specialty dining reservations, go over boarding procedures, pre and post night hotels, etc. to make sure you have the best Disney Cruise ever! In fall 2019, Disney Cruise Line will return to favorite destinations and home ports on a variety of itineraries, including adventures to Bermuda, Bahamas, Baja, Canada and the Caribbean. 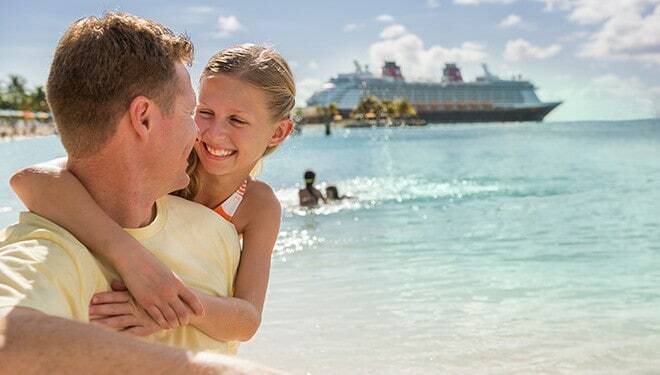 With cruises ranging from two-night getaways to week long vacations and beyond, this season of sailings offers countless opportunities for families to delight in Disney magic, explore exotic locales and make lifelong memories together. Itineraries and Sail Dates subject to change. 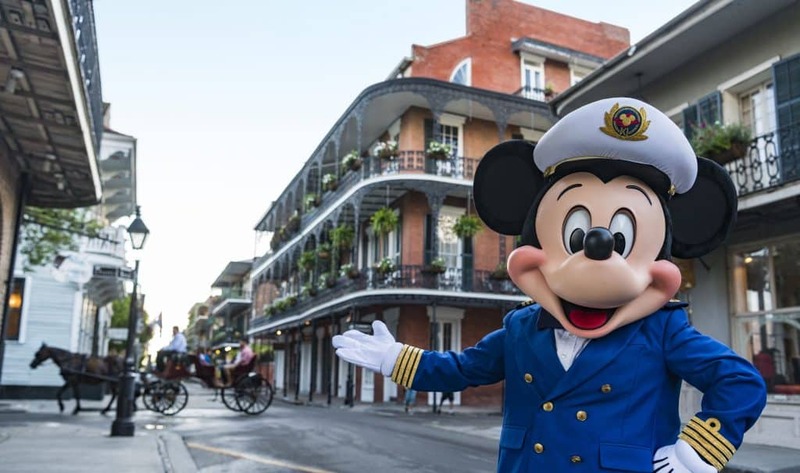 in 2020 Disney Cruise Line will offer families even more ways to explore the world together with the addition of a brand-new home port in New Orleans, Louisiana and a highly anticipated return to the Hawaiian Islands. 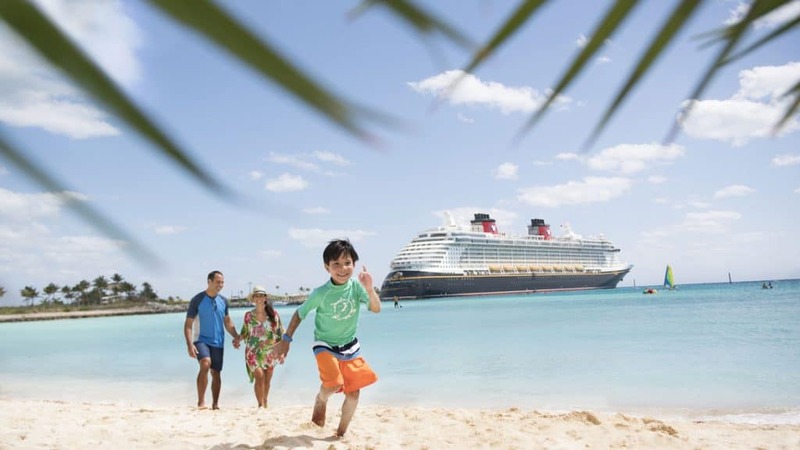 Disney Cruise Line will also return to Puerto Rico for a limited time and continue Guest-favorite itineraries to tropical destinations from Florida and California. 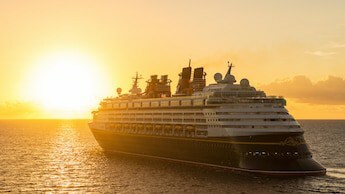 Booking is now open for all 2020 Disney Cruise Line sailings. Please contact your Pixie and Pixie Vacations to book your 2020 Disney Cruise. 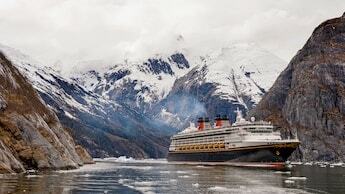 Start Planning Your Disney Cruise Vacation! Please fill out this Disney Cruise Line quote request form or call us at (678) 815-1584 for a Disney Cruise Line Quote. Outdoor adventure and picturesque scenery will enchant all who embark on a magical, Alaskan Cruise aboard the Disney Wonder. 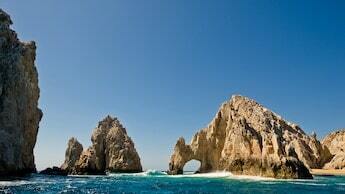 Discover exciting ports featuring prehistoric glaciers, gold-mining relics and eclectic shopping. Experience the beauty of Alaska with the luxuries of first-rate entertainment, family-friendly recreation and exceptional hospitality that makes a Disney cruise special. 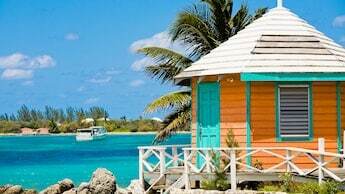 Cast off on an unforgettable Bahamas cruise to discover a world of sand, surf and sun plus all the leisure, recreation and magic of the tropics. 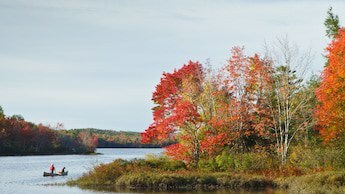 Balmy weather blankets this sun-drenched region, where the recreation is renowned and the landscapes are breathtaking. Serenity is yours with the world-famous service and attention-to-detail that is the hallmark of Disney name. Discover an island retreat with everything you’d expect in paradise—from the exquisite coastline and coral reefs to water sports, world-class golf and more. 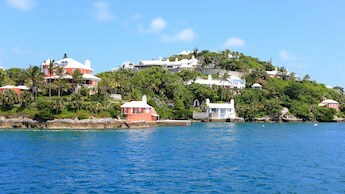 Combining British influence with its own distinct culture, Bermuda’s colorful past and lush landscape isn’t all you’ll enjoy. With incredible attention to detail and unsurpassed service, Disney Cruise Line provides an onboard experience that’s truly unforgettable. Experience the maritime charm of truly captivating ports of call during your Canada voyage with Disney Cruise Line. This vacation at sea promises brilliant autumn colors, picturesque coastal seaports and breathtaking natural beauty that will surely capture hearts of all ages. 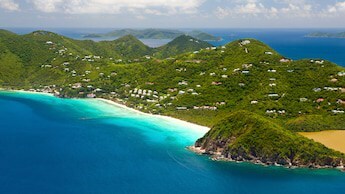 A onetime popular haunt for pirates, the Caribbean islands offer a treasure trove worth of excitement and fun for all. Cast off on a Caribbean cruise with Disney for an unforgettable adventure at some of the most breathtakingly beautiful locales under the sun—while experiencing the unique family entertainment, exquisite dining and legendary service that makes a Disney cruise unlike any other. Explore a region of timeless allure and abundant culture awash with history thousands of years in the making. Cast off on the vacation of your dreams with Disney Cruise Line—renowned for creating magic at sea with one-of-a-kind onboard entertainment, recreation and dining—and explore the spectacular seaside villages and captivating cosmopolitan cities of Northern Europe and the Mediterranean, each offering incomparable shopping, sightseeing and fine-dining opportunities for the entire family. Hunt for gold aboard a pirate ship in Cabo San Lucas, hike amidst the unspoiled splendor of the Sierra Madre Mountains, sunbathe on the sands of Majahuitas beach or embark on a Jeep safari adventure in Ensenada. All of this and more can be yours to enjoy when you take off on an exhilarating cruise to Mexico aboard the Disney Wonder! Experience the scenic splendor of California and Canada, accompanied by the world-class comfort and detailed service of a Disney Cruise Line ship. 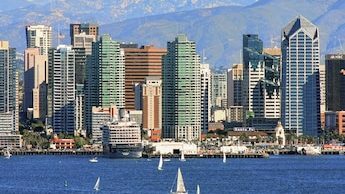 Let your cruise from California along the golden coast transport you to a world of charm, filled with brilliant cities, exquisite shopping and scenic splendor. Castaway Cay, Disney’s private island is reserved exclusively for Disney Cruise Line Guests on Bahamian and Caribbean cruises. As the canal opens to welcome the Disney Wonder, you’ll discover the ultimate experience at sea, with stops at mesmerizing port cities along the Riviera Maya, the Mexican Riviera and Colombia. Boasting scenic splendor, sweeping seascapes and ancient locales, in addition to one-of-a-kind entertainment, dining and recreation, a Disney Magic transatlantic cruise is your ticket to unforgettable destinations steeped in antiquity and culture thousands of years in the making. Chart a course for more magic as you celebrate the holidays and share in special day-long celebrations on select Disney cruises. 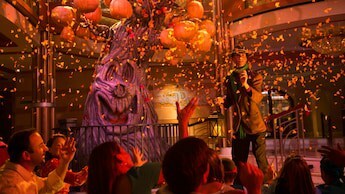 Howl in delight during a haunting Halloween scare-a-bration. Meet Santa and have a jolly good time at a tropical holiday party. You can even step into the epic saga of Star Wars and thrill to an amazing Marvel Day at Sea. As you sail, delight in enchanting entertainment, activities and décor throughout the ship. Below I have listed just some of the advantages of taking a Disney Cruise, but please feel free to contact us so we can better understand what you are looking for in a Disney cruise. All of this – and so much more – is included in the price of a Disney cruise. If you’ve never sailed with Disney Cruise Line®, you’ll find that a Disney cruise offers a vacation experience unlike any other. Discover what sets Disney Cruise Line apart during a one-of-a-kind voyage that includes the world-class hospitality, legendary service and attention to detail that Disney is famous for – it’s magic only Disney could provide. Come together for unique deck parties – including an unforgettable firework spectacular at sea – starring many of your favorite Disney Characters. Take your pick of a variety of dining options for breakfast, lunch, dinner and more – including casual on-deck eateries, amazing Disney themed restaurants and complimentary 24-hour room service. Kids ages 3 through 12 can learn and play in larger-than-life children’s activity spaces fueled by Disney storytelling and participate in activities hosted by specially trained Disney counselors. 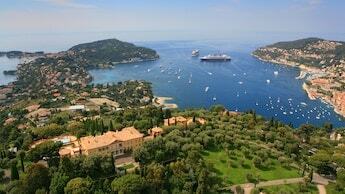 And we offer longest complimentary hours at sea – there’s never an extra charge in the evening. Tweens ages 11 through 14 are invited to dock in a youth club all their own – where Disney storytelling comes alive, and videogames, music, and movies are available throughout the day. Teens can relax in their own parents-free teen spaces until 2:00 a.m. with activities like karaoke, video game challenges, trivia showdowns, dance parties and tons more – under the supervision of a cool staff who like to join in the fun. Experience Disney’s world-renowned attention to detail – from vintage decorative touches to the playful “towelgami” you’ll find waiting for you each night. Please contact a Pixie at Pixie Vacations. We are Authorized Disney Vacation Planners, and plan exclusively Disney Vacations. In addition to being travel agents our team is made up of past Walt Disney World and Disneyland Cast Members. As Pixies we have worked, lived, and played, all around Disney World, Disney Cruise Line, Adventures by Disney, and Disneyland. We are happy to use our Disney knowledge to plan the perfect Disney Vacation for you. We never change a fee for our concierge level of service. Please call us or use the free quote form below and let us plan your next Disney Vacation for you. Contact us for the best price Disney Cruise.